The final poster has landed – and still no sign of Luke. Yet, Daisy is clearly to the fore and they seem to have something of a new Death Star in tow. Come back tomorrow morning for the much awaited new trailer. In the meantime - check out the trailer teaser bits below. 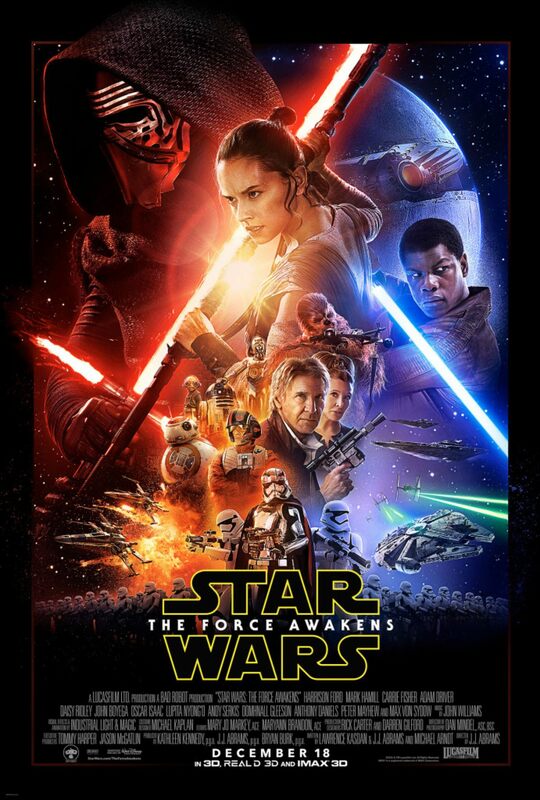 The Force Awakens opens December 17/18 – depending.